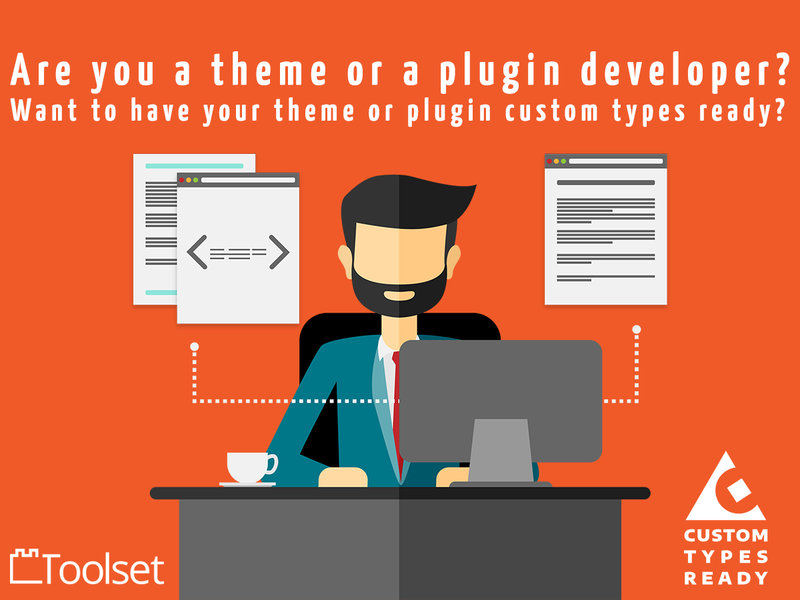 Custom Post Types and Custom Fields were the two features that really transformed WordPress from a simple blogging tool to a fully-fledged CMS. Many still think that custom post types and custom fields are hard to implement, but today I’m going to give you two plugins that will make you the master of CPTs and custom fields within 10 minutes max. Try them out! 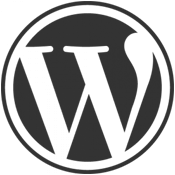 WordPress 3 comes with the ability to create Custom Post Types, which makes it very simple for us developers to extend WordPress and use it as a proper CMS for any business need. Apart from the default Posts and Pages, we can now create custom types to better suit our content, and make it easier for users to update the site. In this guide we explore many options for creating custom post types and custom meta boxes to go with them.